Here is a great road trip itinerary, from Salt Lake City to Moab, Utah, highlighted with historical sites, national and state parks and plenty of outdoor recreation. The ideal way to begin your explorations is to pile the family into an RV for an RV vacation where you take your lodging with you. But it's a great trip for those who prefer to go by car too! A drive from Salt Lake City to Moab will permit you to see all the best Utah has to offer. Start out in Salt Lake City, but plan to stay awhile here to take in all this marvelous metropolis has to offer. You can enjoy arts and culture, unique attractions as well as outdoor fun. Surrounded by wilderness areas and parks, you can venture forth for some excitement close to Salt Lake. Get yourself over to Wasatch Mountain State Park where you can work on your golf game at one of the two golf courses. Hike through the forests, or get yourself a horse and do some riding. Then head for Heber Valley and visit Deer Creek State Park. Fishing is superb, with plenty of brown trout, rainbow and bass. Hike or bike along Deer Creek Trail for 8 miles and enjoy the views. While you are near Heber City, stop by Jordanelle State Park for some more outdoor activities, such as fishing, swimming, boating or hiking. You'll find RV camping nearby. Take a side trip and head north to the Lost Creek State Recreation Area, located in the mountains with a beautiful reservoir. More water sports await you here. Now you can begin your drive south along Interstate 15. Be sure to stop at Utah Lake State Park for a picnic. You should allow more time to devote to boating as well because Utah Lake's sparkling freshwater is a favorite for taking a boat out and paddling about. You can also launch a canoe on the lower Provo River. 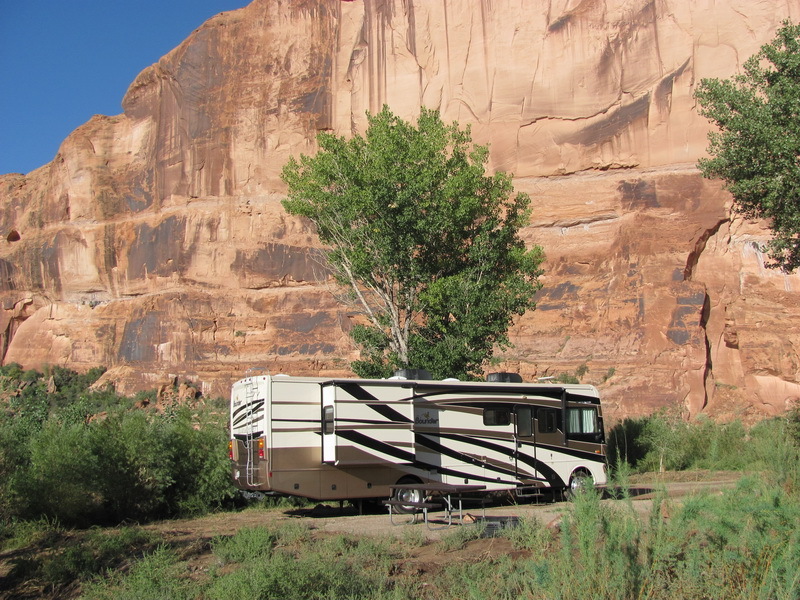 The campground has RV sites for vehicles up to 47 feet. Continuing southward and you will come to Provo, Utah – famous for its attractiveness and cleanliness. Stunning scenery is a bonus. Further south and you can take a scenic drive that outdoes many others, the Nebo Loop Byway, crossing the Uinta National Forest. Get some panoramic views of Mount Nebo, towering over 11,900 feet into the heavens. You will find trail access to the Mount Nebo Wilderness Area as well. Backcountry hikes can truly be an inspiration. If you like lovely sandy beaches, you must stop for a time in Yuba State Park and relax lakeside. You can get an ATV and ride the nearby trails. History buffs will enjoy the Territorial State House State Park where historic displays are highlighted. Wander the gardens and have a picnic lunch (or supper as the case may be). Just north of where you'll be turning towards Moab (Interstate 70 East), you will find Old Cove Fort. Built originally for travelers to relax and refresh, this fort was constructed of lava rock hauled by the workers from the west side of the property. Turning left on I-70 will bring you closer to your final destination - Moab. But there is still a lot to see and do on your automobile or RV vacation. Fishlake National Forest offers plenty of recreational opportunities such as fishing, hunting and horseback riding. You might even try some whitewater rafting at Big Rock Candy Mountain. Soak in some natural mineral waters at Mystic Hot Springs near Monroe. When you come to Richmond, here is where some real adventure begins. Take off on the Paiute ATV Trail. You don't have to ride its entire 275 miles, but you must experience at least part of it. Soon after you pass the San Rafael Swell, you'll come to mile 182 where you'll turn right on Highway 191. Stop at the famous Arches National Park for a spectacular view of the many pinnacles, arches and balanced rocks. Dead Horse Point State Park is a popular spot to get some amazing photos of Canyonlands National Park. 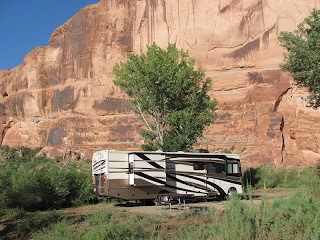 You've finally made it to Moab, with its lovely red rock landscapes. 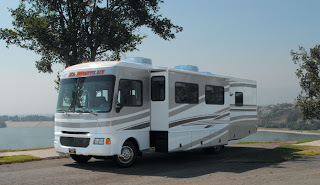 The town has much to offer the RV traveler as well as the family experiencing the drive by car. Your Salt Lake City to Moab road trip will certainly go down in family history as one of the most fun adventures ever – so much fun you'll want to do it again. 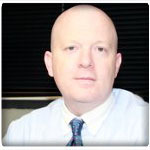 Joe Laing is the Marketing Director for El Monte RV Rentals. 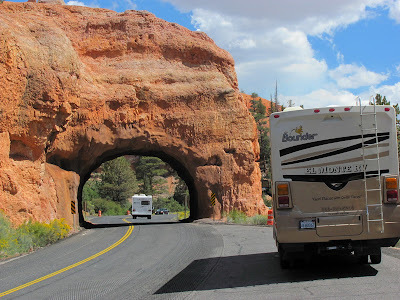 You can see more great RV vacation ideas in their Monty's Musings RV Travel Blog. Be sure to check their Salt Lake City RV Rentals page for a luxury motorhome for your Utah vacation adventure. Thanks for the lovely itinerary. Is this route very mountainous? 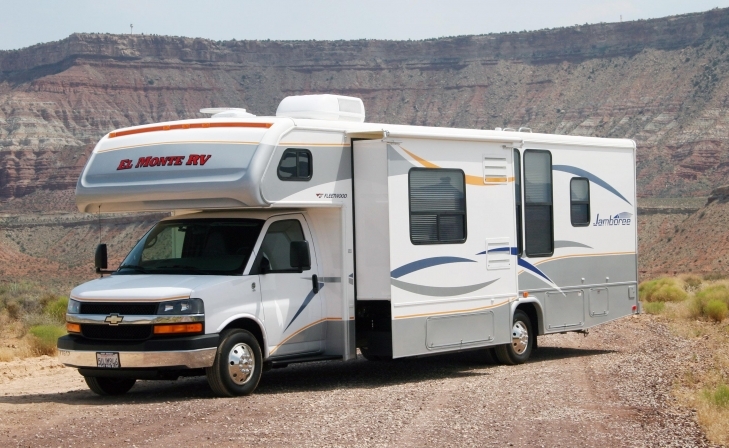 Does an RV have to do a lot of climbing?